NOTE: Some of the links in this content are affiliate links and as a result I could earn a commission from them. There is no additional cost to you. Historically the biggest down side of recording multimedia for education has been audio. In fact this is a typical issue for many videos and media. But in recent years, this has dramatically improved. So how do they do it? How do they get better quality audio. The quality of you microphone or your recording equipment does make a difference. But to most people, there are better ways to improve your audio without having to just buy really expensive equipment. 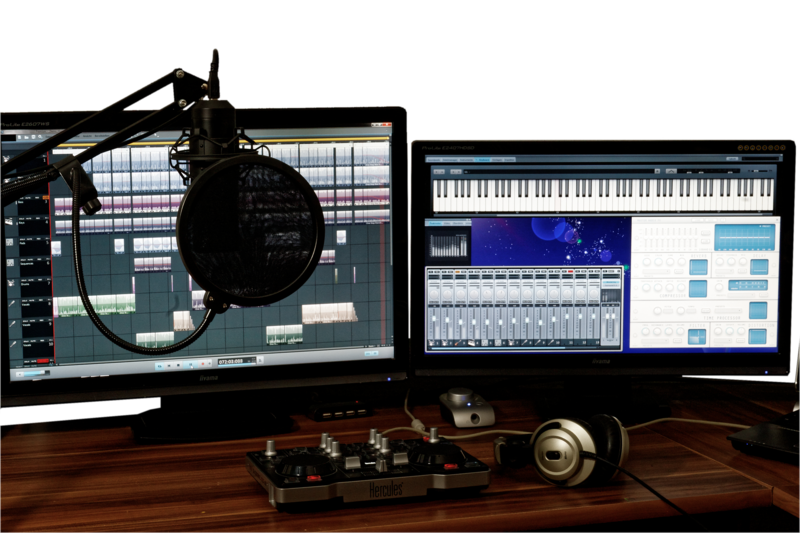 There are three key areas to be addressed when looking for better quality audio. By using a microphone that is placed as close as possible to the person or people talking, you will see an immediate improvement with your audio. 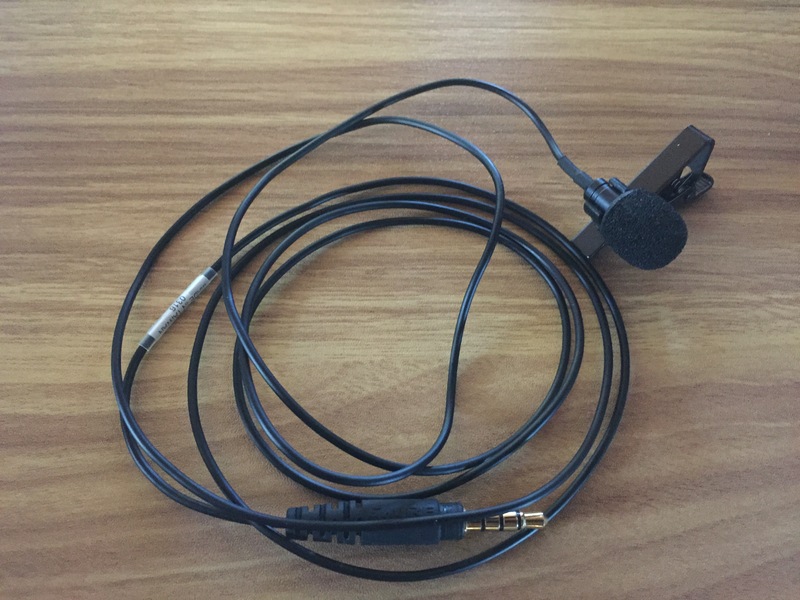 A lapel microphone connected directly to a mobile phone is the first easy solution. Shotgun Microphone. This microphone is mounted on the mobile device and pointed directly at the person speaking. 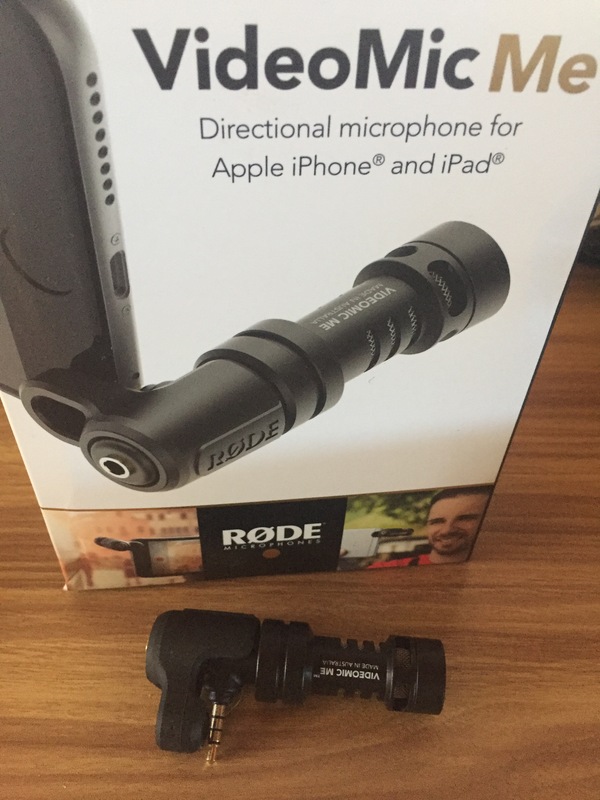 Rode Video Microphone is an example of this type of mic. More details. Hand held recorder. One of the most popular devices is the Zoom H4N. This is used by many reporters, podcasters and other professionals intending to record quality interviews and audio. More details. These are the easiest to setup and use when connected to your computer. The most common and best choice to begin with can be inexpensive and don’t require extra mixers or sound equipment. Just a spare USB plug on your computer. 4. These are the easiest to setup and use when connected to your computer. I used the Rode NT Microphone but most podcast users like the Blue Yet. The AT-2020 is poular and has a great sound. There are heaps of videos that will compare the sounds of each microphone but to begin with, choose one and go for. Where you record is extremely important. Often is not just what is at a location that makes it appealing, but also what is NOT in a location that makes it great. If the recording location has very little external noise, then you are in a great place to record audio. Listen for noises like humming machinery, computer fans or even sounds in the distance, it can still be picked up by a microphone. It can be very distracting to hear bird noises or cars constantly driving past while you are trying to learn something from an instructor. The third and extremely important key is to make use of post production. This is where you tidy up the audio so that it sounds even better and remove unwanted noise, words and sounds. Here are some options with the pro’s and con’s. There are some extra things to consider that will help improve your audio. Create a script: Having a script greatly improves the result. After practice, some people are comfortable just talking based on a list of items, but most people need direction otherwise they can tend to ramble on, repeat themselves and usually sound unprofessional. Use a microphone stand: By having the microphone on a stand reduces fidgeting noises from the talent, especially if they are nervous. Device holders: If you are recording to a mobile device, use a device holder that clamps the device to a stand. Again this will reduce extra noise. Turn airplane mode on: This is important if again you are using a mobile phone to record your audio. This will prevent the phone from ringing while recording. You don’t want to lose the perfect take. Go forth and make quality audio, your students will love you for it.